Want a real screamer? 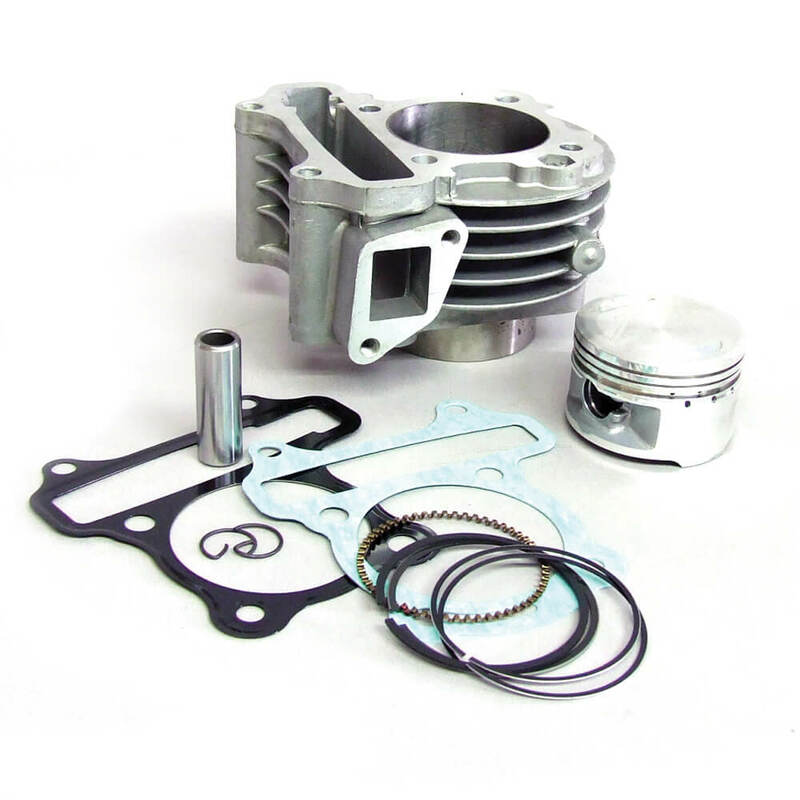 Then this 88cc big bore kit for you, although its not a bolt on item for most QMB 139 bikes. Most of the time, engine cases must be cut. 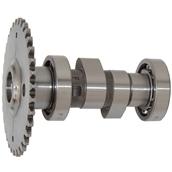 Order part number 1400-1001, Engine Bore Tool if there is no access to a machine shop. 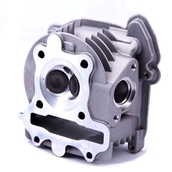 Its also recommended to get part number 1100-1239, 50mm big valve head as well, as some stock heads will not fit. 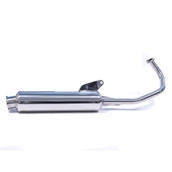 Have a look at our Decompression Tube Assembly which replaces your dipstick and allows excess crank case pressure to be released. Good idea to install one of these alongside any cylinder kit upgrade.